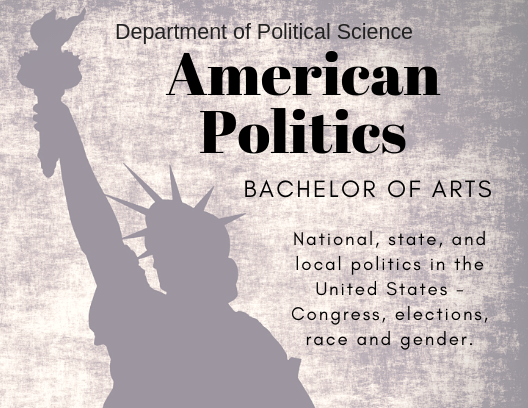 National, state, and local politics in the United States-Congress, elections, race and gender. ALL COURSES FOR THE MAJOR MUST BE TAKEN FOR A LETTER GRADE. Seven additional upper-division courses (12 total upper-division).